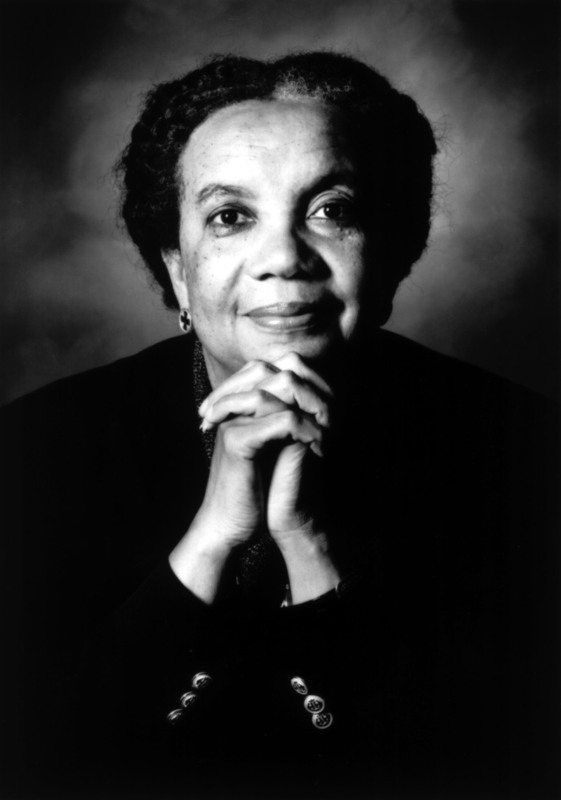 In her August 31, 2012 Child Watch Column, published by the Children's Defense Fund, Marian Wright Edelman discusses the critical importance of history in understanding present-day trends related to racial disparities and the harsh challenges confronting African American and Latino children. In this column, Edelman reflects on a recent message shared by Dr. Khalil Gibran Muhammad (scholar, historian and the director of the New York Public Library's renowned Schomburg Center for Research in Black Culture) with 1800 young leaders in June. A few paragraph excerpts follow. Click here to read Marian Wright Edelman's full column. So many of the formidable threats millions of poor children of all races, but especially Black children, face today are actually dangerous steps backwards. The Cradle to Prison Pipeline™ which places one in three Black boys (and one in six Latino boys) born in 2001 at risk of imprisonment. Mass incarceration of people of color – especially Black males. “Stop and frisk” racial profiling in policing. Huge racial disparities in often harsh arbitrary zero tolerance school discipline policies that deny countless children of essential education and push them into the criminal justice system. Massive attacks on voting rights with new identification—“show your papers” or get new papers policies—and cost burden (“poll tax”) requirements which especially impact the poor, minority groups, the elderly, the disabled, and the young. Resegregating and substandard schools denying millions of poor Black and Latino children skills they will need to work in our increasingly competitive globalized economy. Each and all of these are siren calls for attentive action. Again, you can click here to read Marian Wright Edelman's entire column.